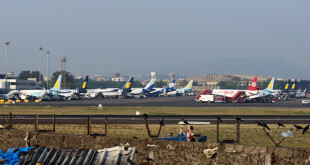 Cabinet approves the new civil aviation policy. Boost for Vistara and Air Asia. 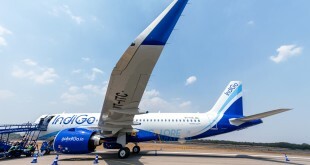 Analysis: How will IndiGo integrate the Airbus A320neo? 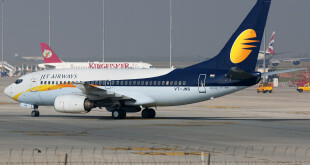 Will the Etihad deal end Jet Airways’ funding woes? A suggestion for Mr. Lohani, CMD of Air India. 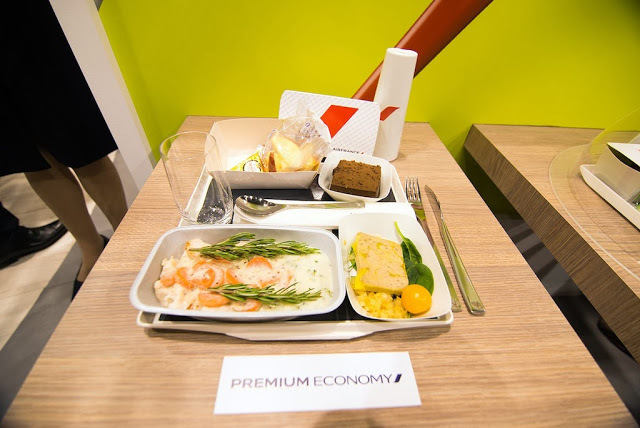 Experience your airline! !